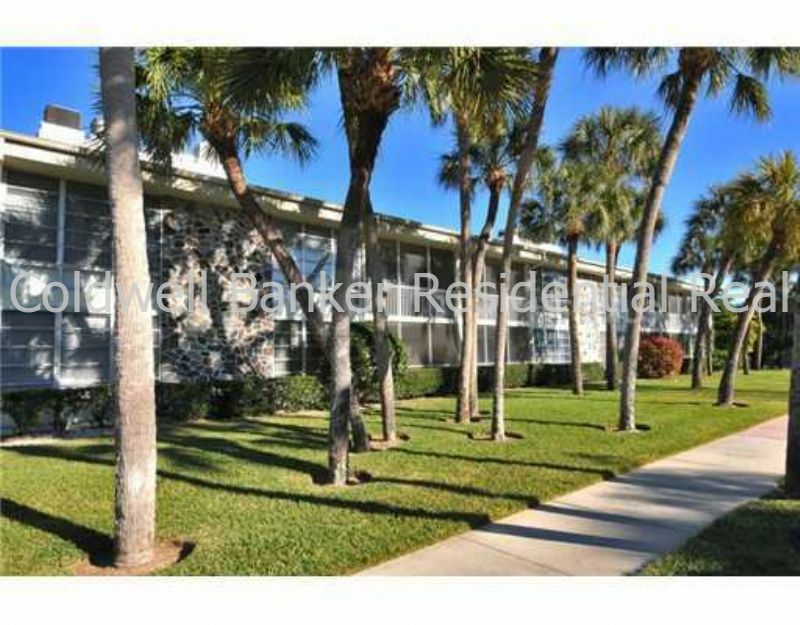 Vacation Rental Listing 2 bed 2 bath in Sarasota, FL. Vacation Condo - close to shops, restaurants and the beaches! vacation condo - close to shops, restaurants and the beaches! Located on St. Armand's Circle - Near the beaches!